I have been working with the amazingly talented Mark Murphy, www.murphydesign.com, on a few books. Mark is a kid who actively archives living artists, as well as designs incredible art and coffee table books. 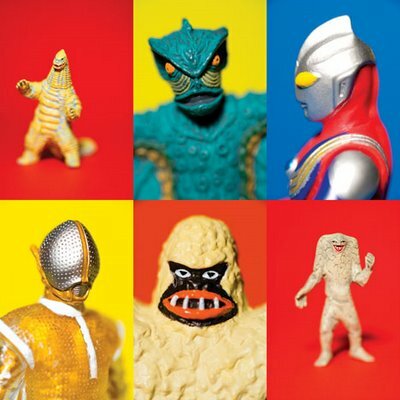 It is interesting how he assembles collections and how he needs the support of photography to assist in the story telling. 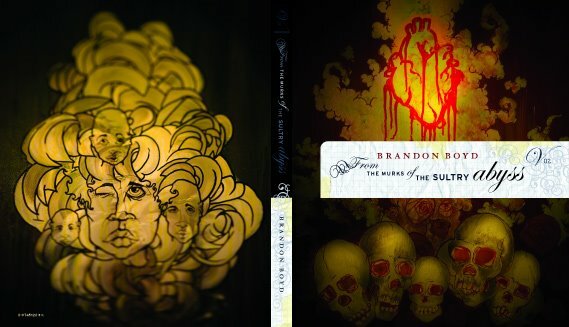 First is "From the Murks of the Sultry Abyss," featuring a collection journals, paintings, photographs and drawings by Brandon Boyd. If you are an Incubus fan, this is a must see. Working along with Mark, creatively photographed Brandon's art work in the studio. Mark and I manipulated the painting featured on the cover of Brandon's new book to enhance the contrast so that specialty printing techniques and typography could be easily identified. The book turned out great and Incubus fans will not want to miss. The second book is The Hanna-Barbera Treasury, published by Insight Editions, an imprint of the Palace Publishing Group. Mark and I worked together photographing a private collection of Hanna-Barbera collectibles. It was a trip, as we were somewhere, in a warehouse, filled with Batmobiles, Dorothy's Ruby Red Slippers, and piles and piles of Hanna-Barbera artifacts. Mark worked on this project for over 7 months, and we were given one day to photograph over 120 artifacts. The book was presented like a scrapbook and there were over 20 collectible artifacts featured within the book. It is a great assembly of unique cartoon favorites including: the Flinstones, Scooby Doo, Tom and Jerry, Spaceghost, Atom Ant, Huckleberry Hound and hundreds of others.